For years, it has been a misconception that comic books cannot help children improve reading skills. Because comics are mostly pictures and graphics, people think that it doesn’t equate to reading at all. However, recent studies show that there are benefits in reading comic books and graphic novels. Inferencing is to read between the lines of a given text. It helps in improving comprehension. Comic books help children understand a concept better because contexts can be visualized. 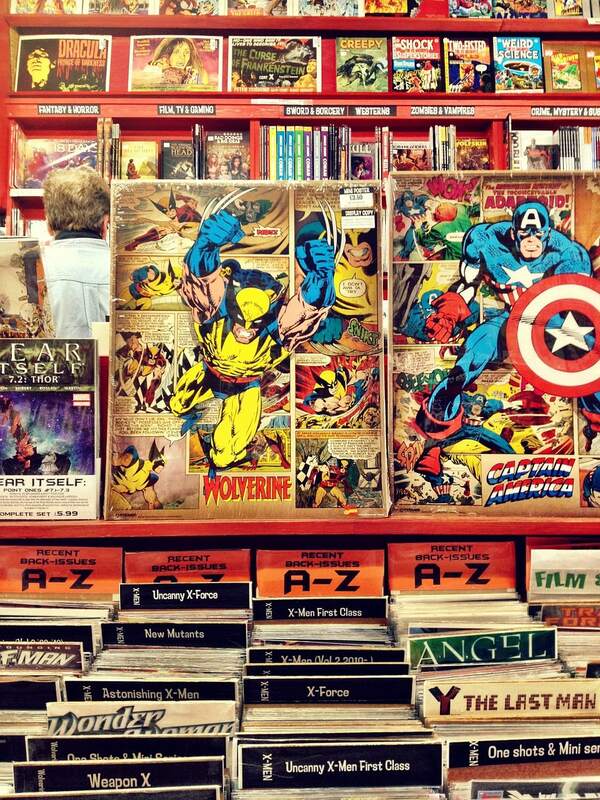 A wall of words doesn’t provide the same kind of luxury as that of a comic book. One reason why comic books are good for learning is because it increases vocabulary. Comics solidify a meaning of a word because pictures support meaning to words. With inference, faster learning of concepts gives more time to learn other words as well. Pictures are useful in telling stories, but what is not seen in the picture is what develops a child’s imagination. 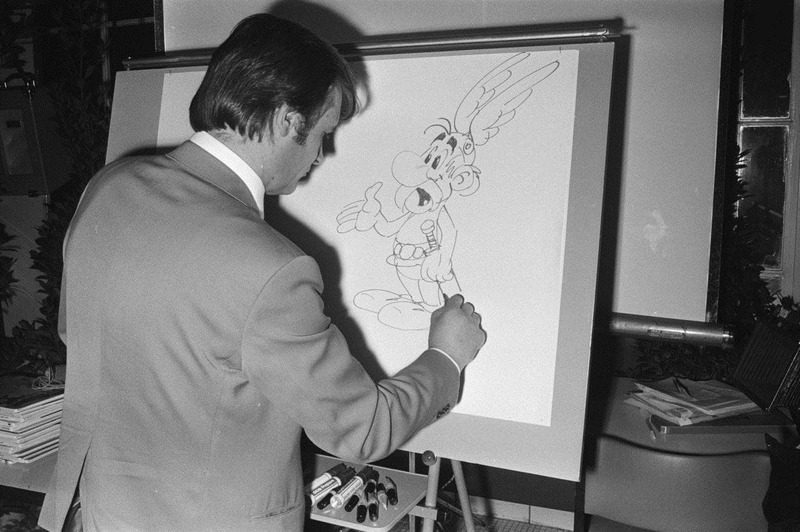 Also, most graphic artists today grew up reading comic books. 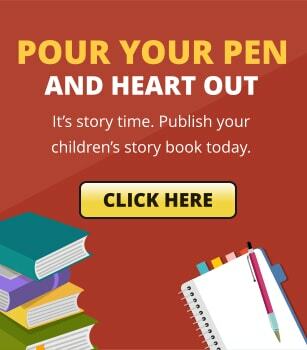 We won’t know if your child has an interest in comic book art or drawing if you don’t introduce them to comics. 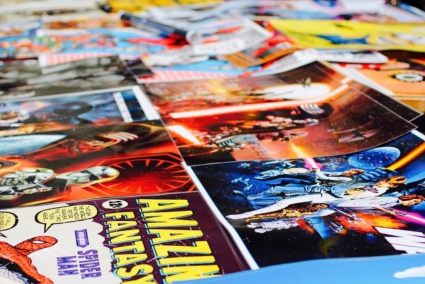 Comic books have the same elements as other narratives—characters, plot with conflict and resolution, setting, symbolism, theme, point of view, and others. DC comic books, for example, have interconnected storylines and parallel worlds that if you try to read about them all, your head will explode. On the other hand, Marvel comic books give more emphasis on character development of each superhero. Also, some comics today are based on actual prose novels. 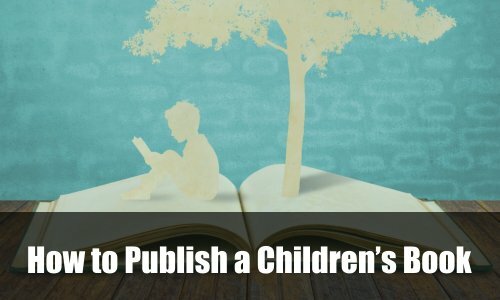 Knowing how curious kids can be, this could lead them to read the actual novels to get more content. Even the Japanese made comic books that are based on class subjects to make teaching more interesting. Using different kinds of media to teach kids would always be helpful in making classes livelier. Whether children are looking for a funny, adventure, sci-fi, fantasy, realistic, or heroic story, there’s always a comic book that would meet that need. Besides, the main reason why people read comic books is for fun and enjoyment. 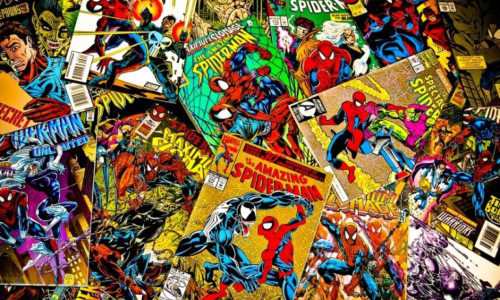 Comic books are easily taken as unhelpful for kids because of the fanciness and the colors. What most people don’t see is that comic books also teach positive messages, like helping others, doing one’s best, working as a team, and persevering. For example, Batman encourages normal people to be heroes in their own pace. Superman reminds us that there is always a way to overcome weakness. Daredevil proves that disability is not a hindrance to life. Spiderman gives motivation to those who felt grief. There are other benefits of reading comic books that are not listed here but it would be best for you to figure them out on your own. If you’re looking for a list of comic books that are appropriate to children, you can ask your local comic book sellers or your shut-in geek friend for tips. You can also find digital comic books online that are fully free or preview-only. Just know that there is no sure fire way of finding the best comic books to read if you don’t read them yourself.